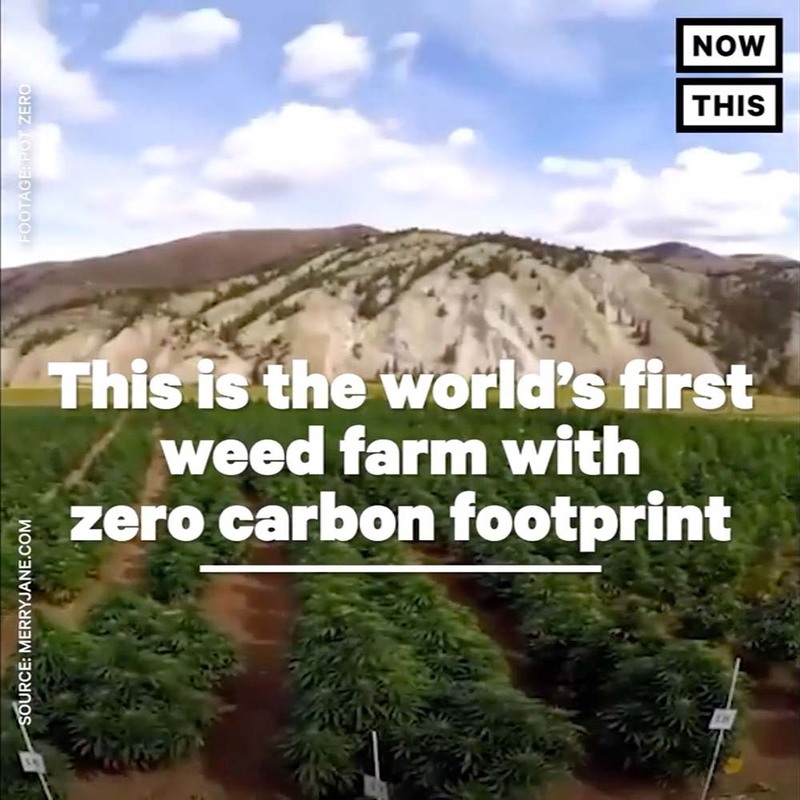 Marijuana cultivated with zero carbon footprint and zero chemicals. 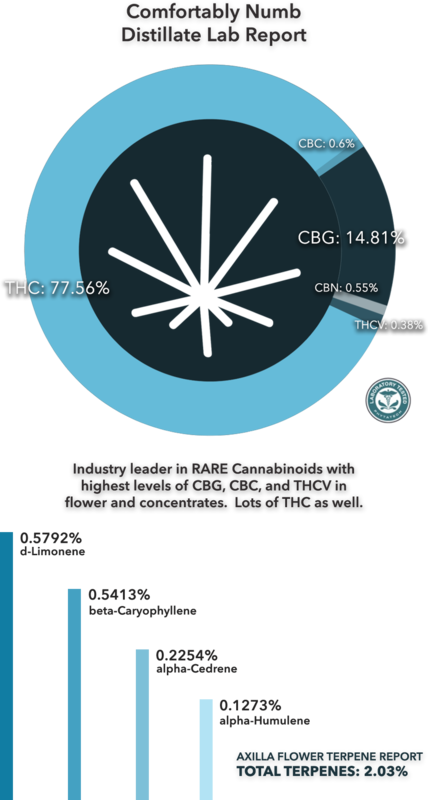 Working together with nature to specialize in Rare Cannabinoids: CBG, CBC and THCV. Pot Zero’s mission is to create the most environmentally conscious marijuana products available in Colorado and beyond. Our vision is to produce with passion the cleanest, greenest, and 100% sustainable branded marijuana products in the industry. 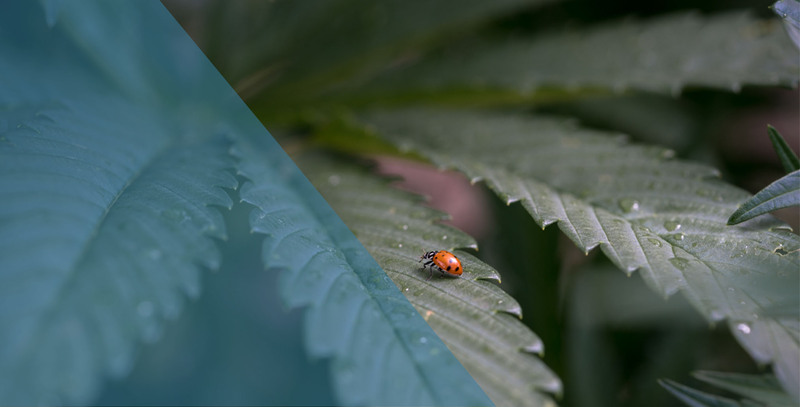 By maintaining a zero carbon footprint and zero use of chemicals, our cultivation process preserves our natural resources while providing a clean, safe, and renewable product. All operations powered by our own hydro-electric turbine, and the rest is provided by the sun. The only zero carbon footprint cultivation in Colorado. Cultivated with indigenous composted material utilizing cutting edge organic growing methods. Irrigated with snow melt water sourced from a pristine 12,500 ft mountain directly above the plantation. We call this from Snow to Grow. 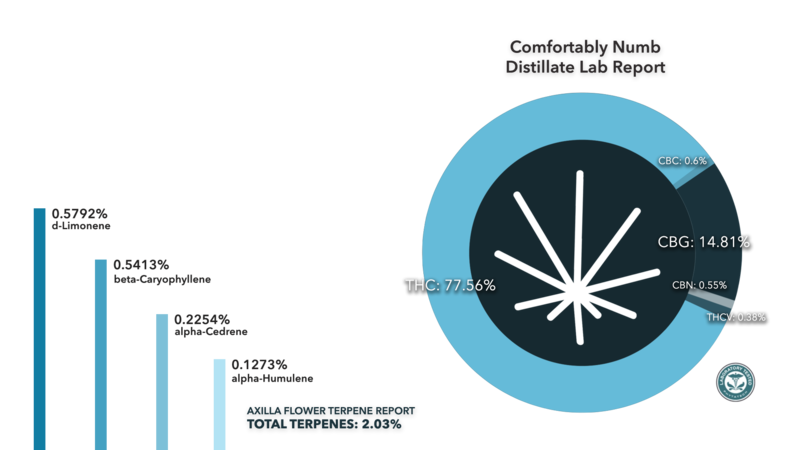 Industry leader in RARE Cannabinoids with highest levels of CBG, CBC, and THCV in flower and concentrates. Lots of THC as well.